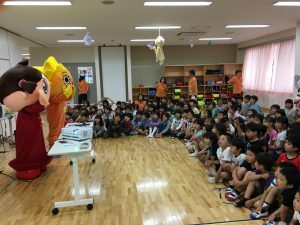 DIJF is offering Nutrition Education Lectures for the students and their parents to spread the knowledge of healthy eating and better lifestyle habit. 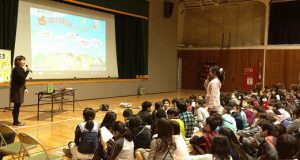 DIJF is holding Nutrition Education Lectures for the students and their parents at elementary schools around Kanto area. 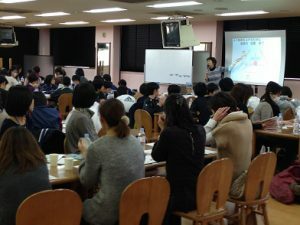 DIJF is holding Sports Nutrition Seminars for the junior athletes and their parents/coaches at schools and sport teams. DIJF participates/hosts various events to raise awareness of the importance of health and nutrition.